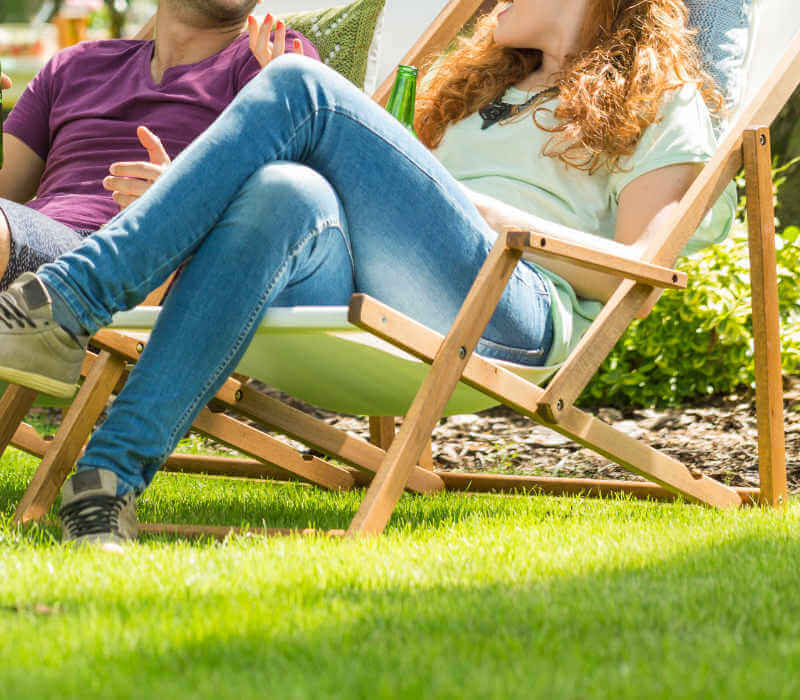 Help customers take advantage of outdoor living again with the MGK® family of mosquito control solutions, designed to effectively kill mosquitoes, flies and other flying insects with automatic misting and backpack misting. 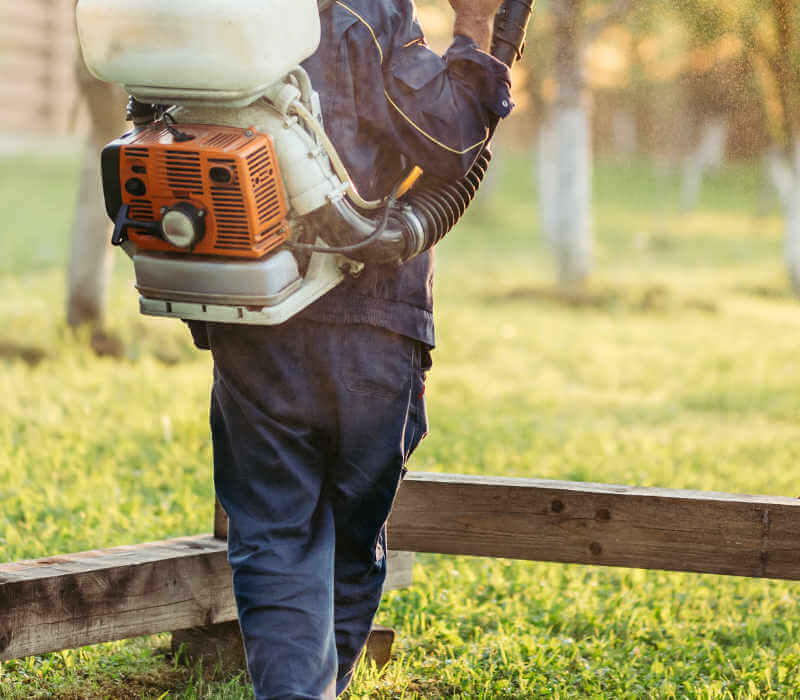 Automatic misting provides timed release for hassle-free control of mosquitoes and other insects customized for commercial, residential and equine structures. The latest innovation in mosquito and other flying insect control, backpack misting allows for targeted application, one-hour dry time and residual control to reduce the frequency of recurrences.